Cloud9 Design Terequite Foil Decorative Pillows - Swatches may be available. 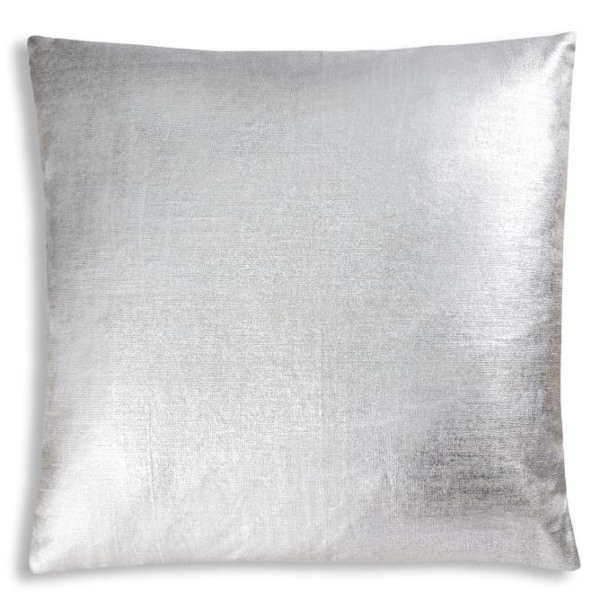 Natural linen pillow with all over gold or silver foil. 20x20 Natural linen pillow with allover silver foil. 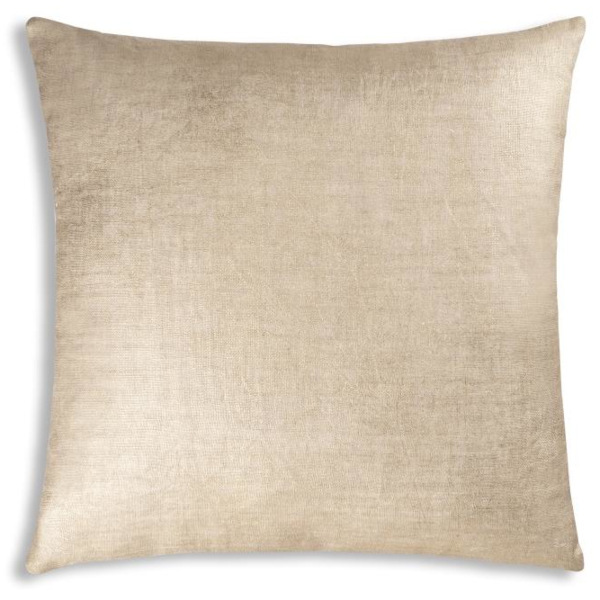 20x20 Natural linen pillow with allover gold foil.